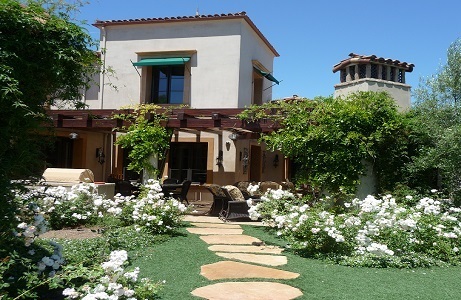 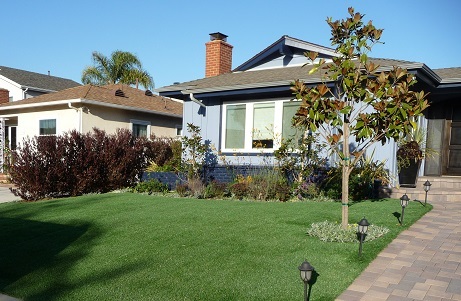 It is home after all - so make your lawn lush and inviting year round. 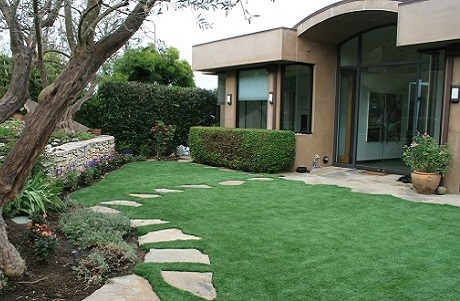 Replacing natural grass with artificial grass will keep your lawn green throughout the seasons while reducing the time and money you need to spend on maintenance. 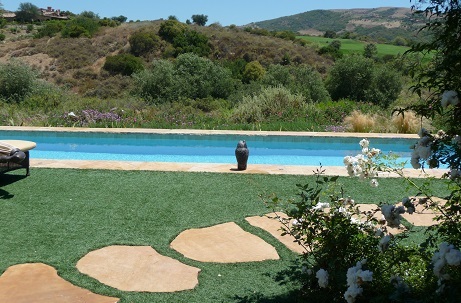 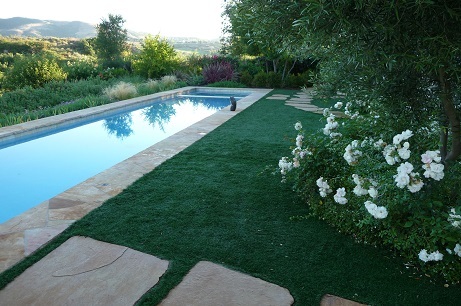 We offer a variety of different cost-effective synthetic turf products to help you create the perfect waterless lawn. 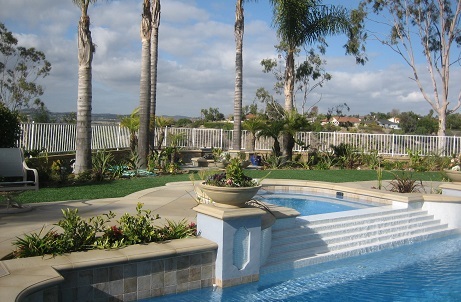 Residential lawns consume large amounts of water. 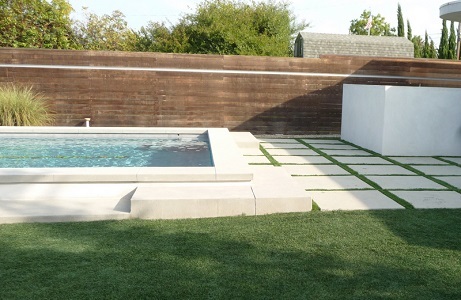 In arid regions of the United States where the threat of drought is very real, water conservation is extremely important. 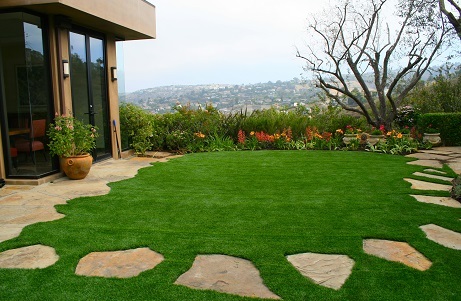 And with raising water rates, replacing your natural lawn with artificial grass will quickly pay itself pack with the money saved on your water bill.